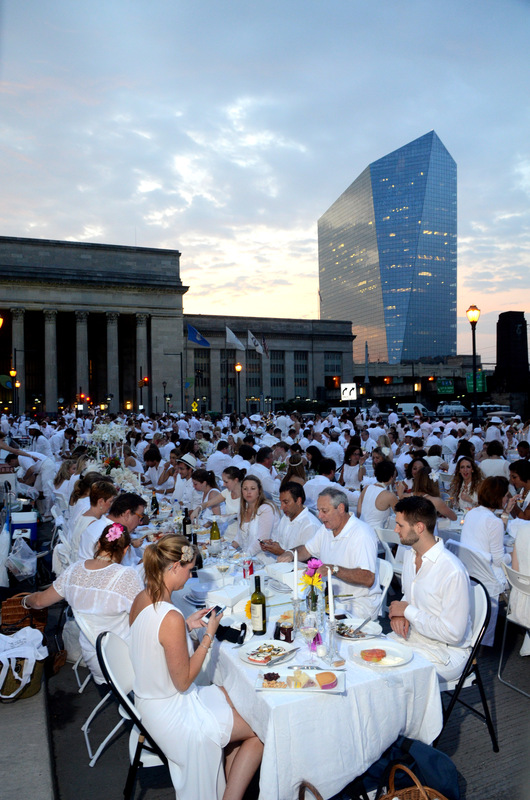 Over 2,500 people gathered in mass, dressed in white, converged on the JFK Blvd for highly anticipate fantastic staging of Le Dîner en Blanc – Philadelphia 2013. 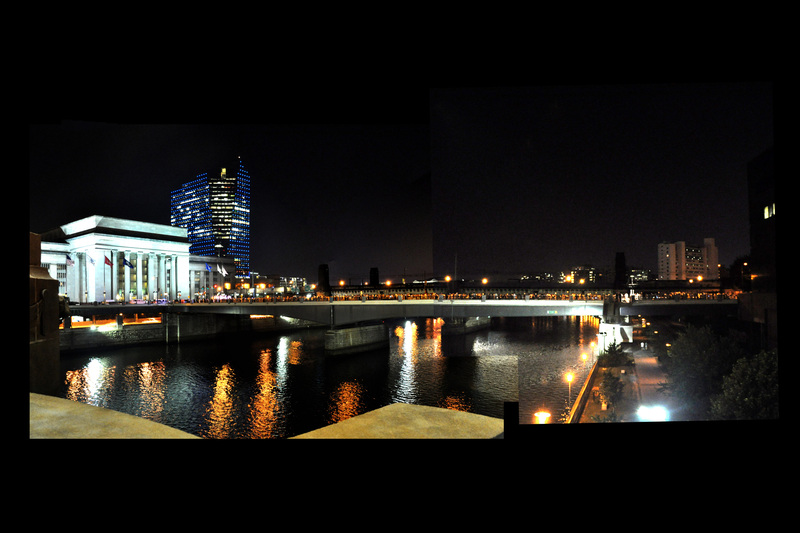 Panoramic of Diner en Blanc Philadelphia 2013 on the Bridge stiched together. Click to zoom in to the details. For a complete view of the images or to order prints and digital downloads from this event please select this link or the “Le Dîner en Blanc – Philadelphia 2013” album in the right column of this photo weblog.